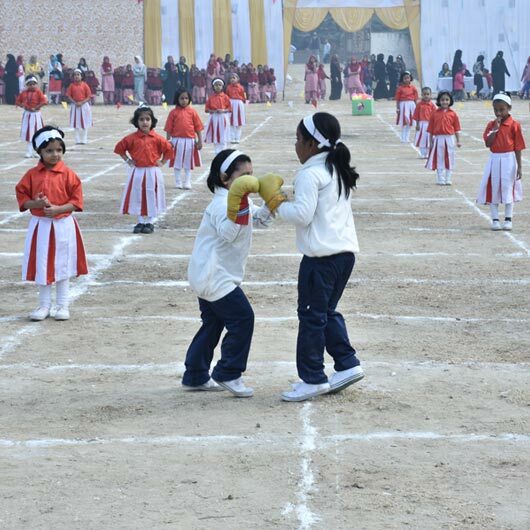 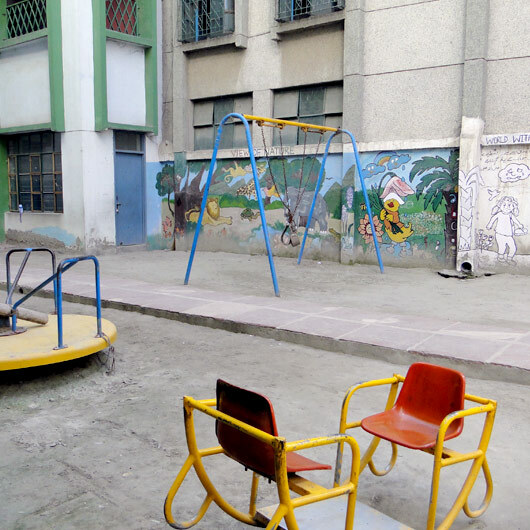 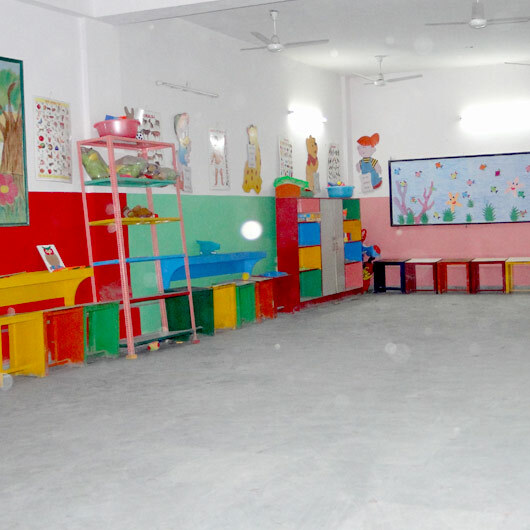 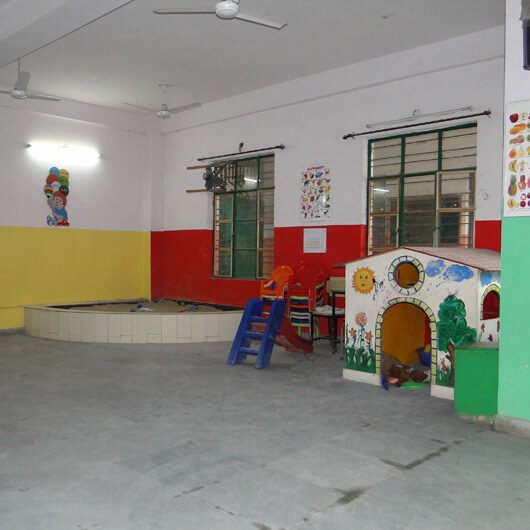 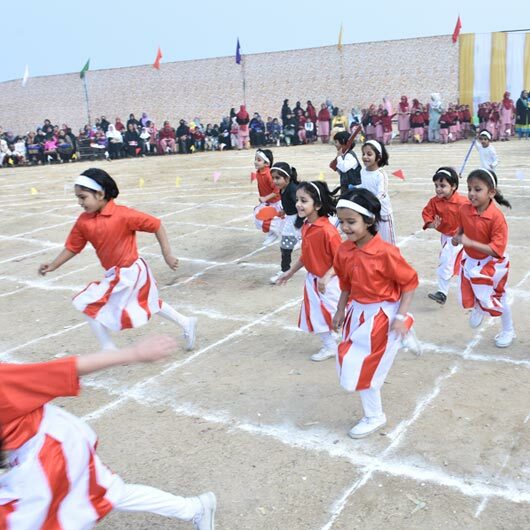 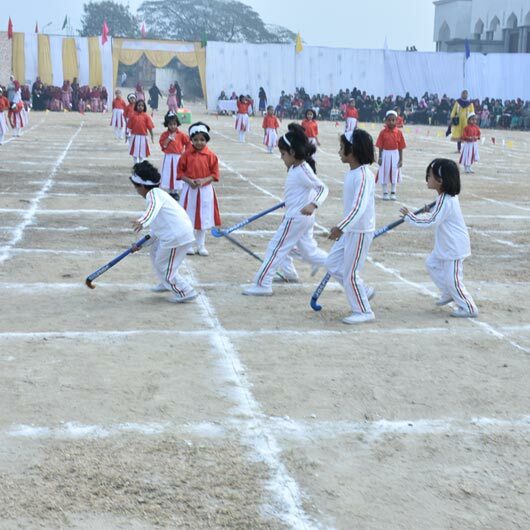 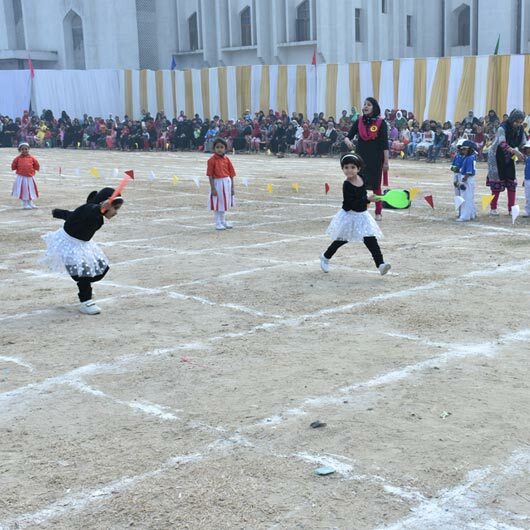 The school aims at the all-round development of the child’s personality and for this purpose Games and Sports have been made an integral part of school curriculum. 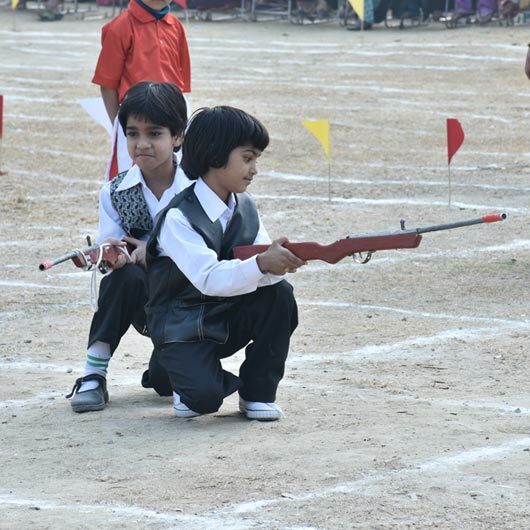 There are games period for every class in the time-table. 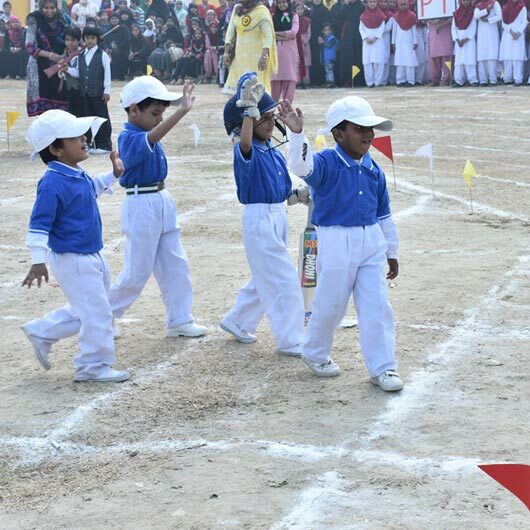 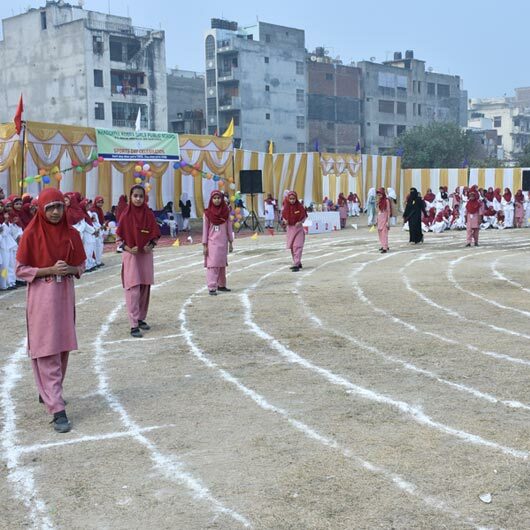 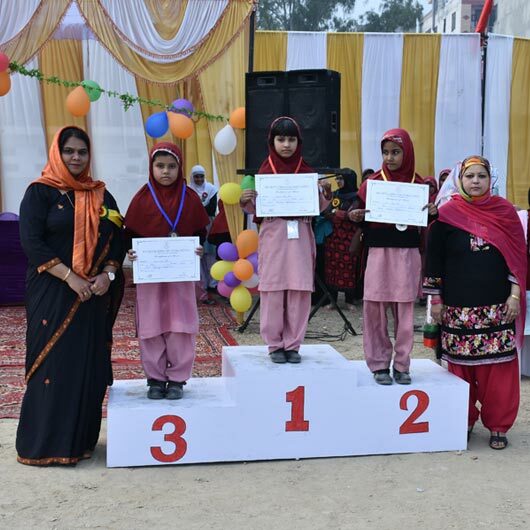 Inter-house competition are also organized for students to show their talent in games and sports and extra-curricular activities. 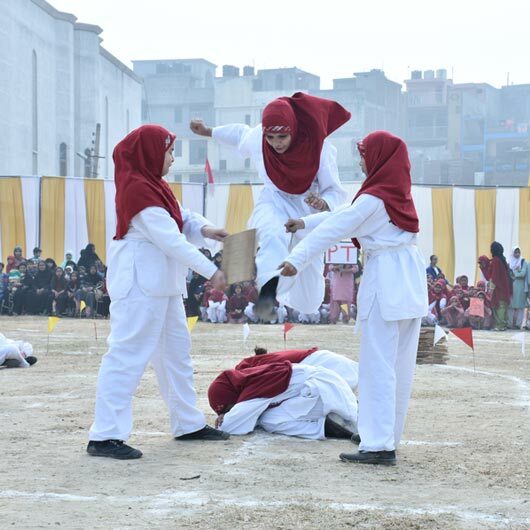 Special training of Martial Arts is provided to girls to make them physically fit independent and raise their self-esteem and self-confidence.